Donna Hill’s 2018 Valentino calendar is now available. 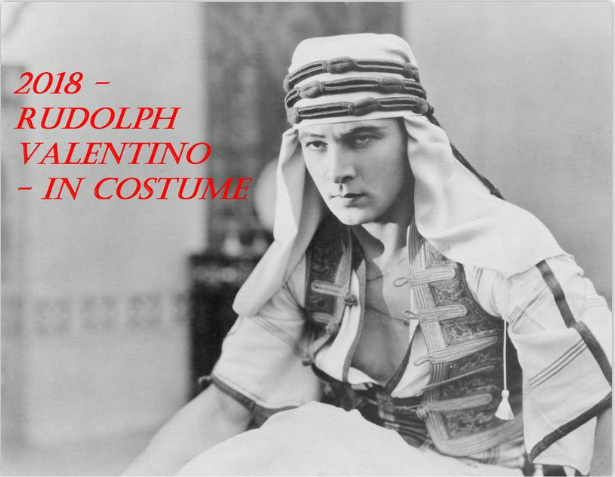 This year’s theme is Rudolph Valentino in Costume. To view the calendar and get yours please visit Lulu.com. Donna Hill’s 2017 Valentino calendar is now available. 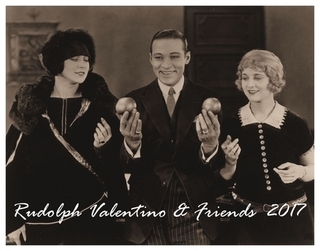 This year’s theme is Rudolph Valentino and Friends. To view the calendar and get yours please visit Lulu.com. 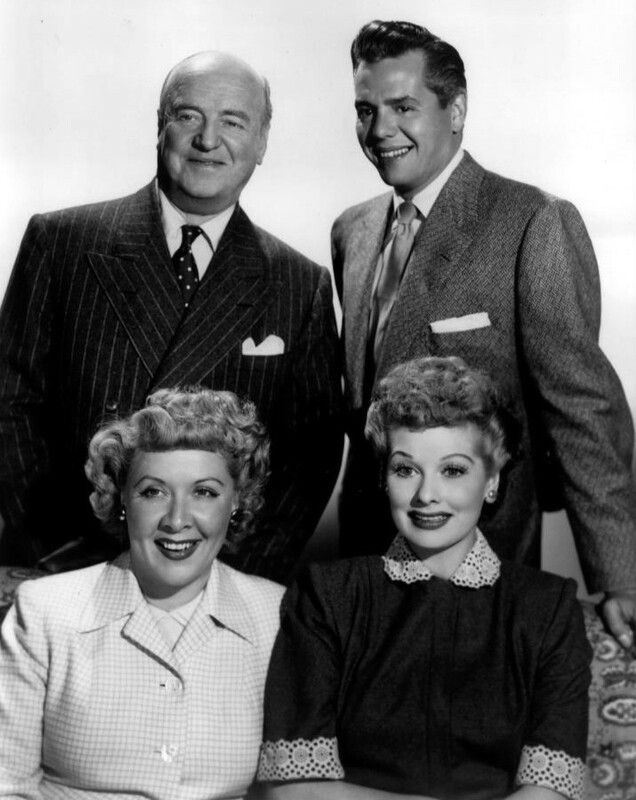 Most people know William Frawley as Fred Mertz, the landlord to the Ricardo’s in the long running comedy show I Love Lucy. However, long before television he got his start in Vaudville. 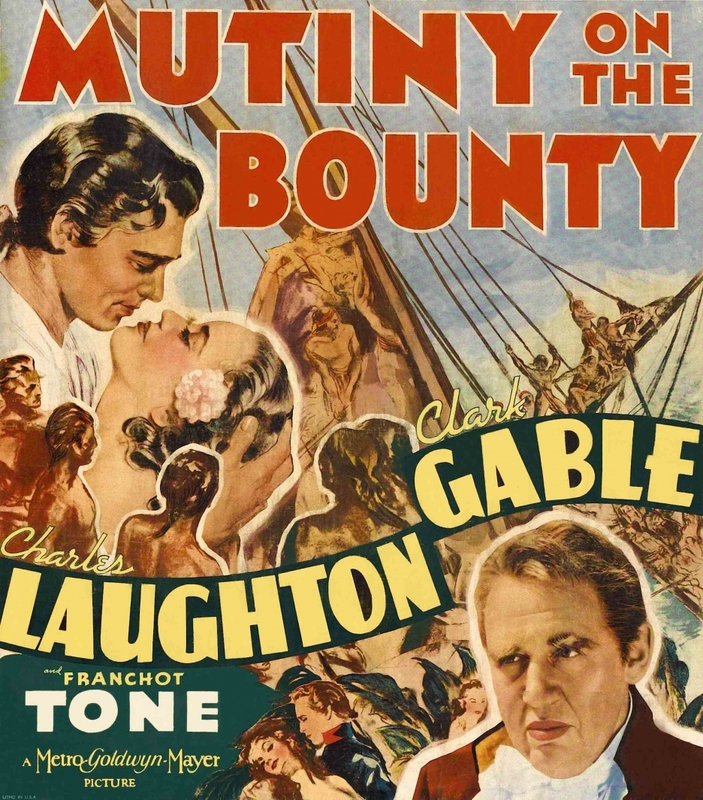 For a time he performed a vaudeville act with his brother Paul. 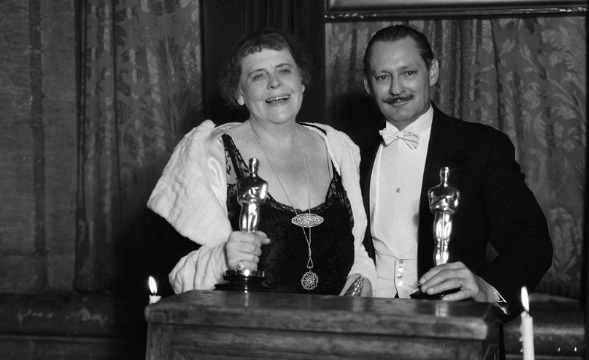 In 1914 Frawley married Edna Louise Broedt and they performed in vaudeville as Frawley and Louise until they divorced in 1927. 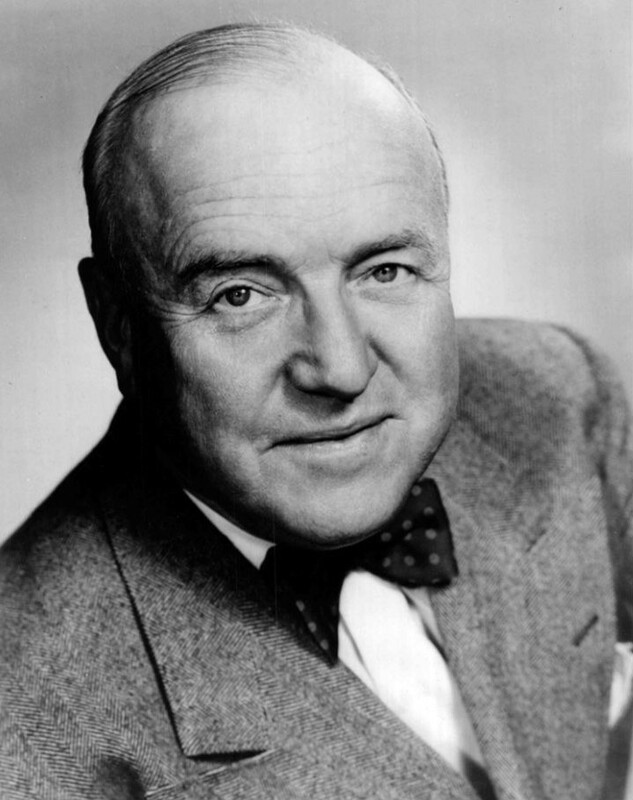 William Frawley was a character actor in over 100 films from 1931-1962. 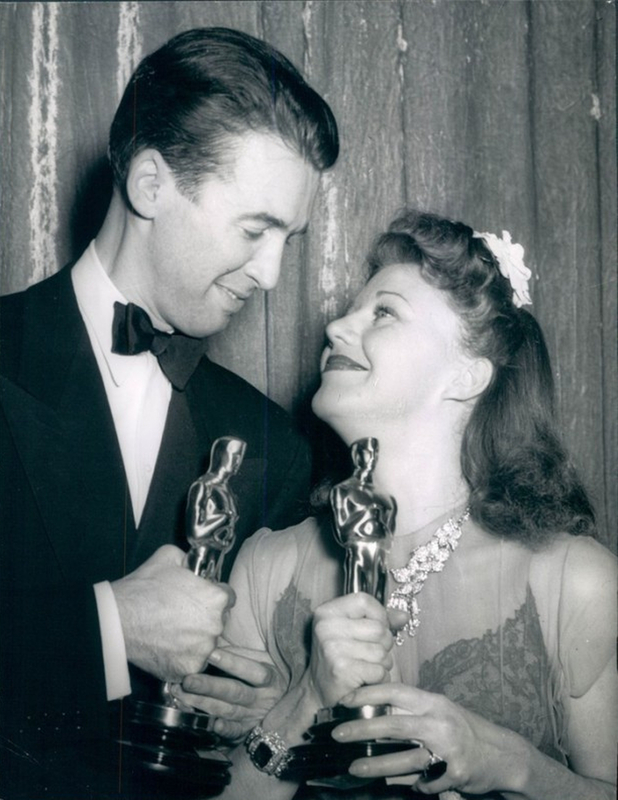 Some of Frawley’s films include: Mad About Music (1938), The Adventures of Huckleberry Finn (1939), Gentleman Jim (1942), Going My Way (1944), Ziegfield Follies (1946) and Miracle on 34th Street (1947). 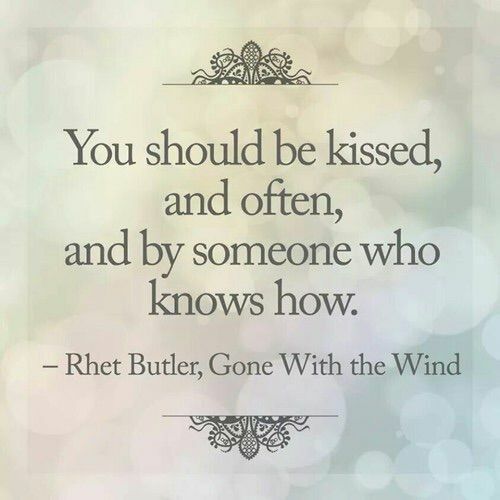 For six years he played Fred Mertz in I Love Lucy and was nominated for an Emmy Award five times for Outstanding Supporting Actor in a comedy series. 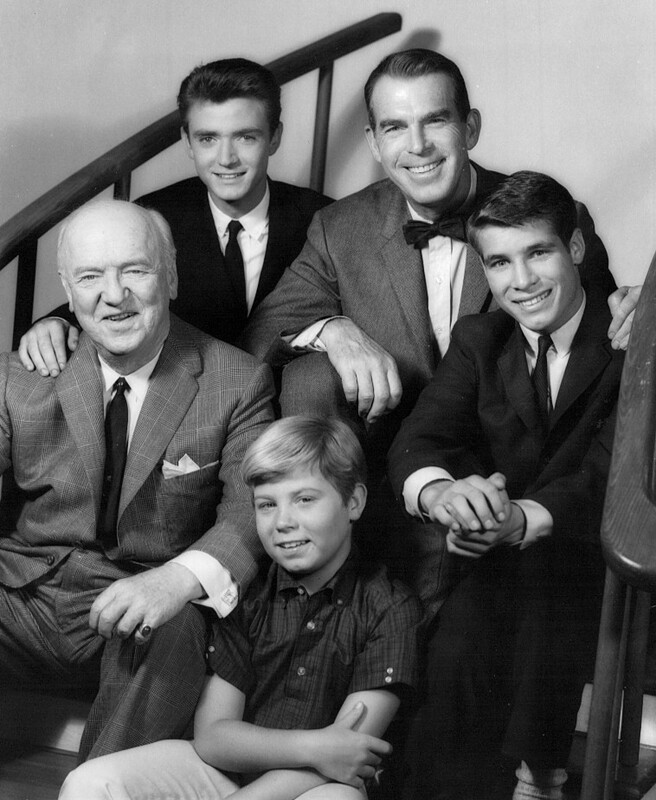 After I Love Lucy he played Uncle Bub in My Three Sons for five years. An Interesting tidbit about William Frawley is that he was a huge Yankees fan. 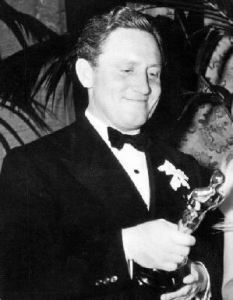 It was written in his I Love Lucy contract that if the Yankees went to the World Series he did not have to work those days. 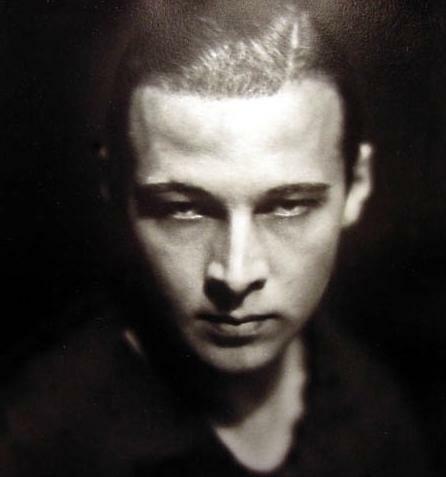 On August 14, 1926 Rudolph Valentino was rushed to Polyclinic Hospital with severe abdominal pains. He was suffering from appendicitis and perforated gastric ulcers. A double operation was performed. The hospital issued daily updates on Valentino and a crowd of fans gathered outside. By all accounts he was doing better. However, on August 20th he took a turn for the worse. An infection had set in and there were no antibiotics at this time. 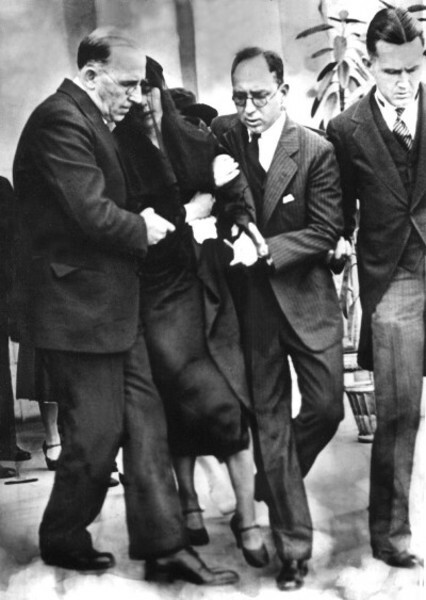 On August 23, 1926 at 12:10 p.m. at the age of thirty-one, Valentino was dead in his prime. The outpouring of shock and grief was something that had never been seen before. 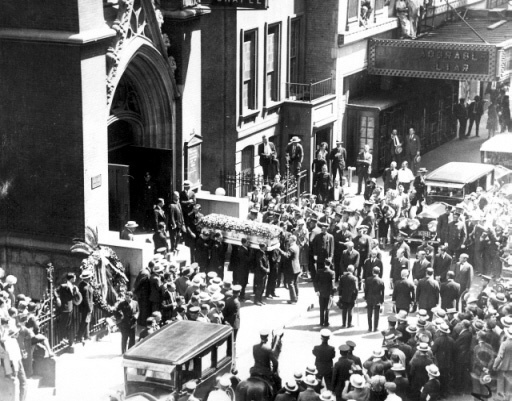 Thousands of mourners lined up outside Campbell’s Funeral Church just to glimpse the actor one last time. Riots broke out and windows were smashed. 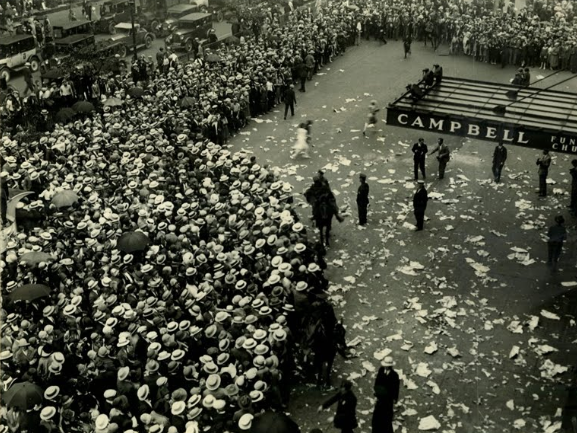 Police were called in to control the crowds. 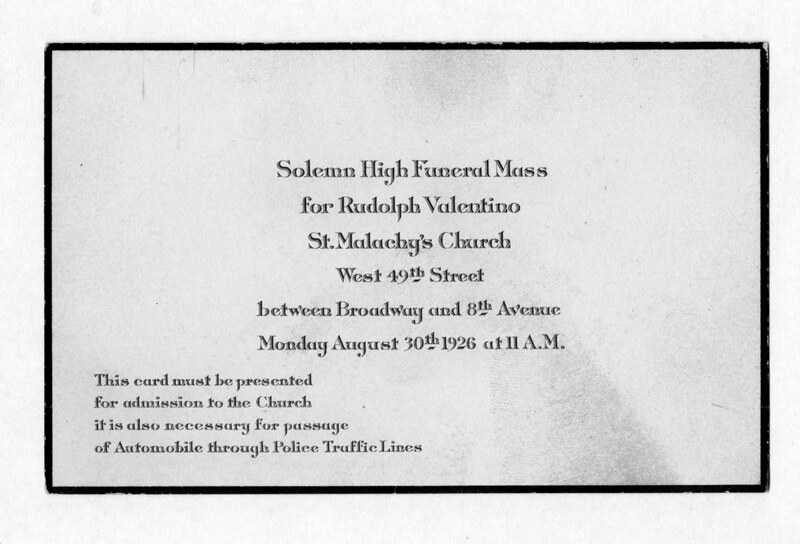 Valentino had two funerals. 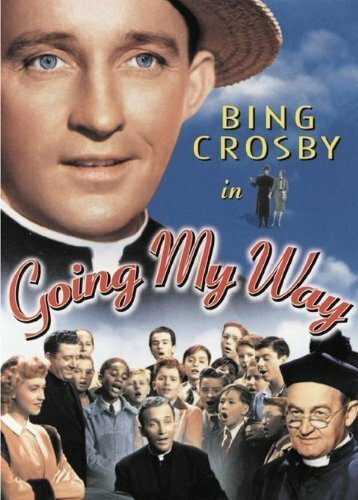 One was at St. Malachy’s Church in New York on August 30th and one at the Church of the Good Shepherd in Beverly Hills on September 7th. 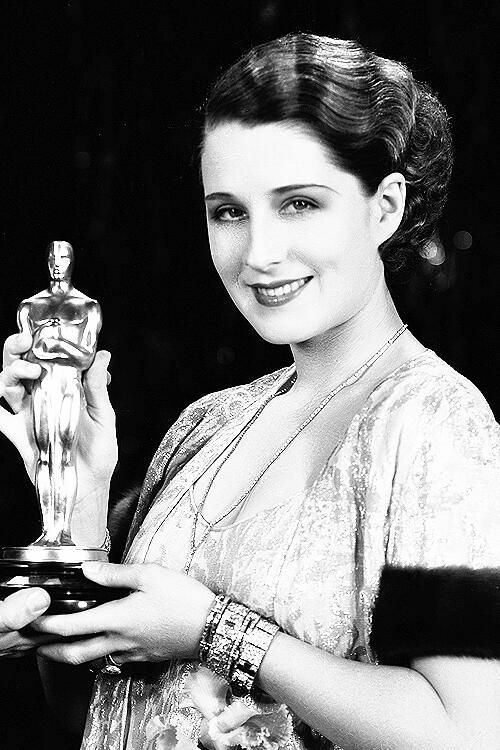 Both were attended by some of Hollywood’s elite such as Charlie Chaplin, Douglas Fairbanks, Mary Pickford and John Barrymore. 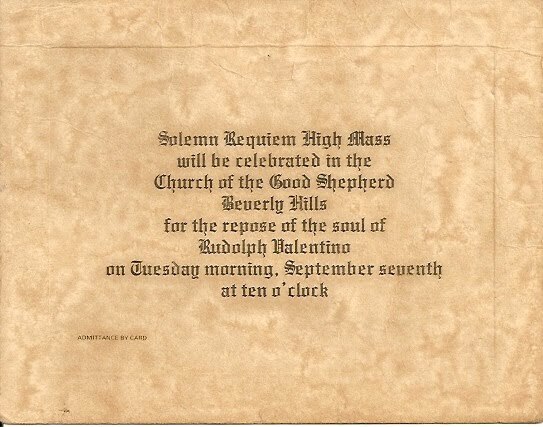 The only way into Valentino’s funeral was by invitation. 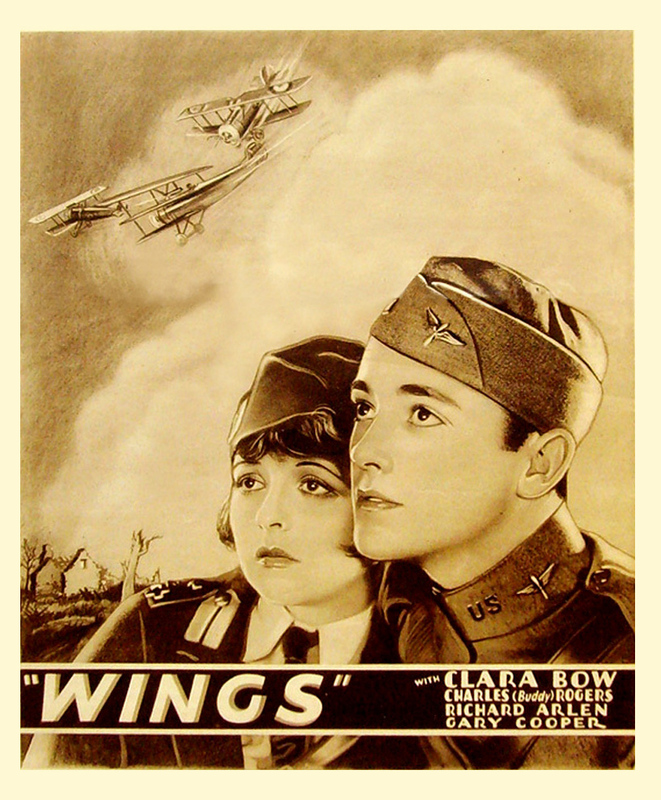 No one appeared to be more grief stricken than silent film actress Pola Negri who was said to be dating the actor when he died. 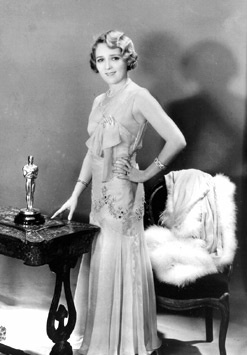 With all her crying and fainting no one can be sure if it was genuine or for show. 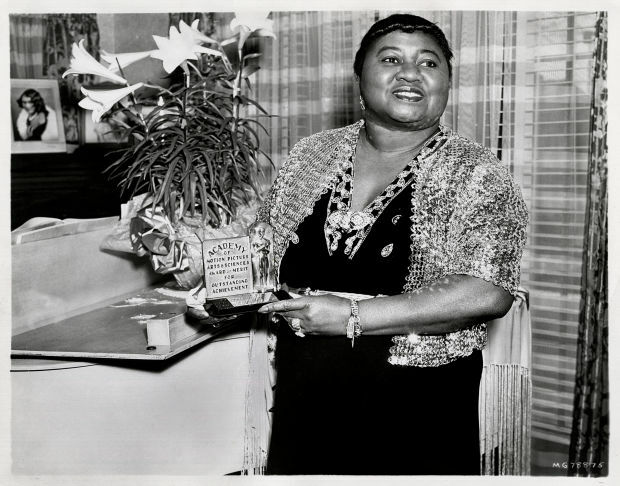 June Mathis had purchased two mausoleum vaults at Hollywood Memorial Park (now Hollywood Forever) for her husband and herself. 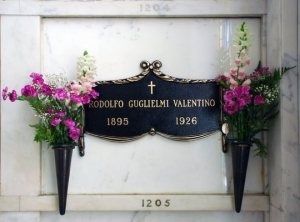 Because there was not a plan in place for Valentino’s burial she temporarily donated vault #1205. He is still at rest there today. 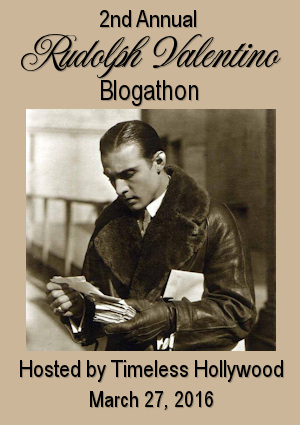 This post is part of the 2nd Annual Rudolph Valentino Blogathon. Click here to see the other wonderful posts. 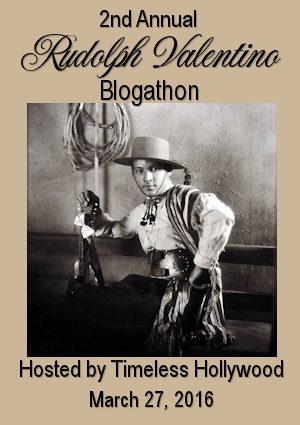 2nd Annual Valentino Blogathon is Here! 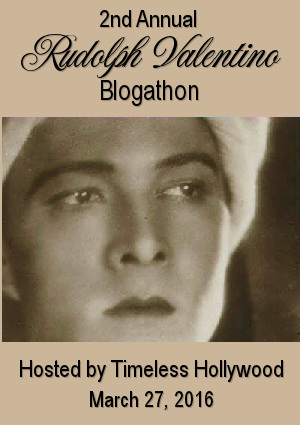 Rudolph Valentino is such a favorite of mine I wanted to have an annual blogathon and it’s here! A big thank you to all those who participated this year. Enjoy all their blog posts!! Happy Easter! 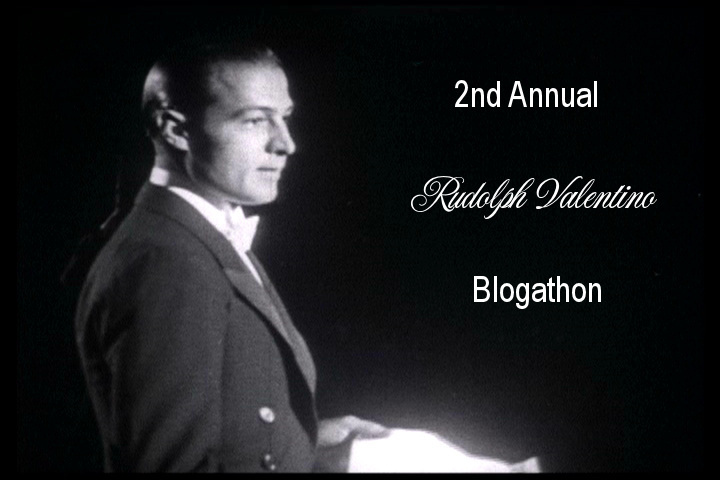 Don’t forget the 2nd Annual Rudolph Valentino Blogathon is Sunday, March 27th. There is still time to sign up and spread the word! 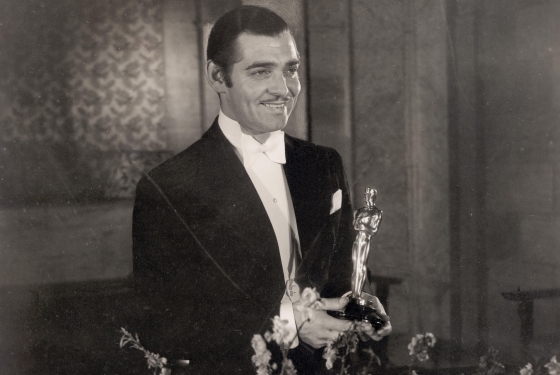 Here are a few Oscar winners from the past. 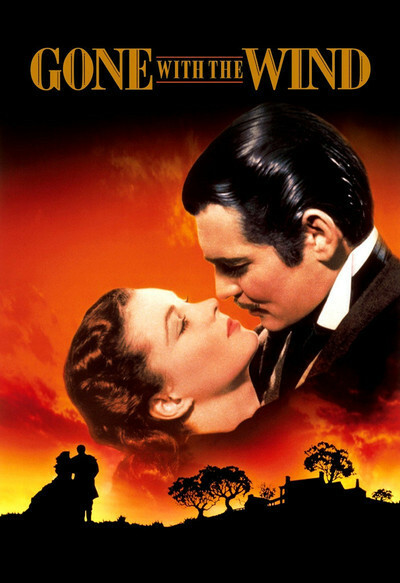 Happy Valentine’s Day from Timeless Hollywood! 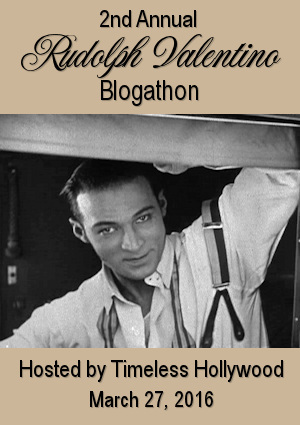 Last year’s Rudolph Valentino blogathon was such a success I’m doing it again this year. I hope to see some exciting topics on such a bright star that left us too soon. Please grab a banner and help spread the word. 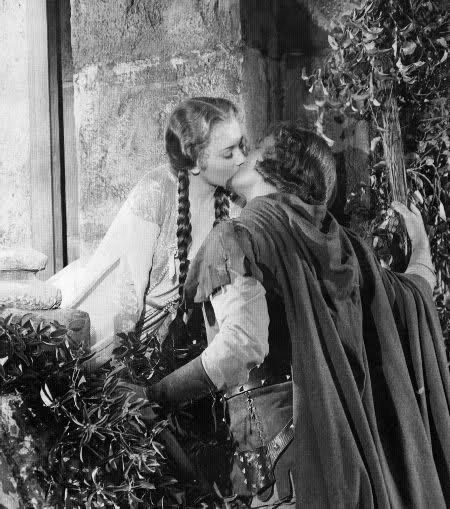 To sign up pick a Valentino film or topic to write about and leave me a comment or email me (grabowski@opulent-designs.com). Be sure to include your Blog Name and Blog URL. Some ideas: Films, his poetry book Daydreams, Falcon Lair, the annual Valentino Memorial Service, your Valentino collection. Due to a short body of work I will allow up to three duplicate posts.